With school back in session, now is the perfect time to teach your children about home security. The world can be dangerous at times, and the advice you give them can prove to be essential. A door left unlocked is offering thieves an open invitation to breaking and entering. Keeping the doors locked is the most basic home security measure. Teach your kids how to use the lock and make sure they get in the habit of using them. 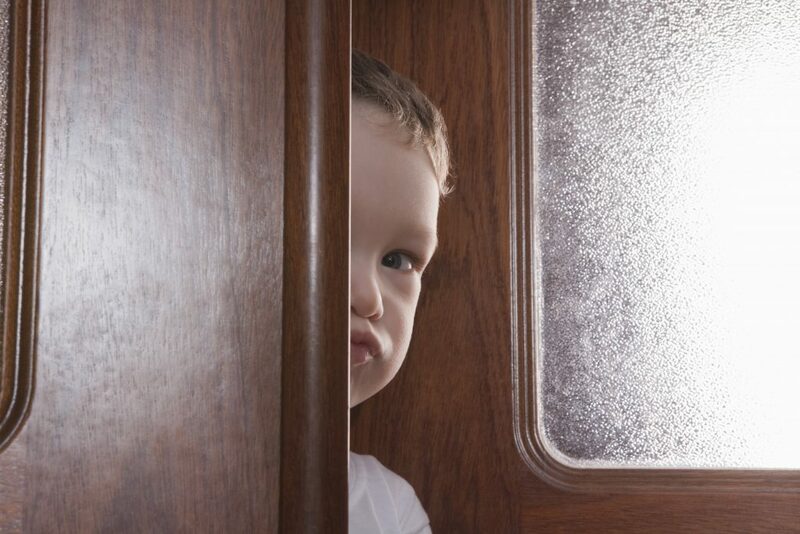 Kids can be forgetful, so it might be a good idea to place a reminder on the inside of the front door for them. Even with the door locked, strangers could still come to your door. It may be someone benign like the delivery man. Still, there’s always the chance that the stranger has ill intent. Teach your children not to open the door to strangers. At most, they should talk through the door. It’s important that they never say they are home alone. If the stranger asks for an adult, children should say they’ll get you, and then immediately call you. A would-be thief will say anything to get inside, from faking an injury to saying they are distanced relatives. Talk to your children openly about this, and make sure they understand that the door should remain closed no matter what. 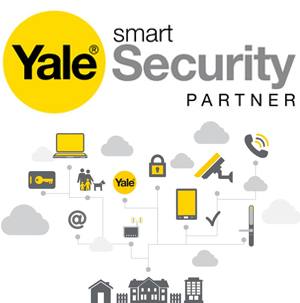 If your home is equipped with an alarm system, it’s paramount that everyone in the house knows how to use it properly. That includes the children. Go through all the functionalities of the alarm system several times, and talk about how they help your family stay safe. Let your children practice arming and disarming the system. They should feel comfortable using the system constantly. All children should know how and when to call the police. However, that’s not the only number related to home security that you can teach your children. There are different numbers for emergency and non-emergency police and medical services. Your children should also know how to reach you, as well as a few other trustworthy people. Make sure they know the home address as well. This way, the authorities will know where to come faster. If your kids ever come home to see a broken window or door, they shouldn’t go in. 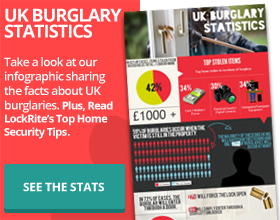 They may come face-to-face with the burglar, and that’s dangerous. Instead, they should seek help from a neighbour or teacher. Tell them to call you or even the police directly. They should immediately go find an adult. Also, you should find a hiding spot together where your children can go to in case of an emergency. Home security is a serious matter. Make sure your kids know this. It’s important they acquire all this information so that they can be safe while you’re away. 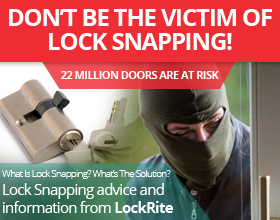 We recommend that you invest in the best locks and alarms as well. Having the right knowledge and the right equipment will help you keep your home and your family safer. If you’d like some more safety tips for you or your children, don’t hesitate to ask us. We can be reached on Facebook, Twitter, and right here on our website.